Better hurry they are going fast! 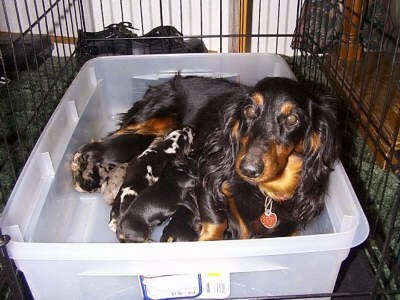 adopted Puppies and what is a breeder? Better known as Ladi Bug! 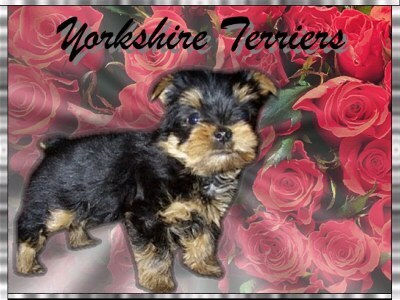 Striving to raise happy, healthy,home raised, Teenie Tiny Toy Poodles, Yorkshire Terriers, and Pomeranians. 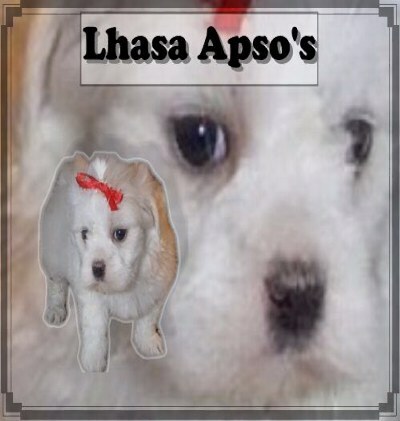 Toy Shih-Tzu's, Lhasa Apso's, Pekingese, Pugs, Peek-a-Poo's, Shih-Tzu-Poo's, Lhasa Poo's, and Yorkie Poo's. 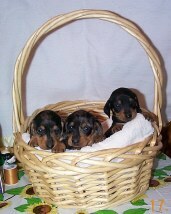 Mini-Dachshunds , long coat and smooth and Mini-Schnauzers. First shots, worming, and starter kit. One Year Hereditary health Guarantee. 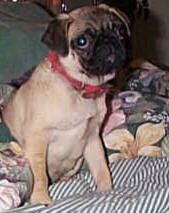 I am not a puppy mill and I do not sell to brokers or pet stores, loving homes only. My name is Mandy Reba Shane, I am a Long coat Dachshund. 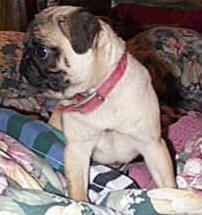 We are very good with children and require hardly any grooming other than a bath and keep our ears and teeth clean. Dachshund do shed, smooth hair shed more than the long hair. We are one of the harder breeds to house break, but we are worth it. We come in many colors, smooth coat too. My blood line came straight from Germany where we originated, years ago. 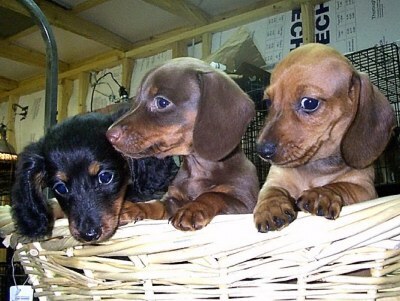 The word Dachshund stands for badger dog, because in Germany we are used for hunting badgers. We come in black/white, blue/white, blonde/white, liver/white and solids, black, white , gold, red. Although the Shih-Tzu's roots are in Tibet, his perfection occurred in China. These dogs lived a life of luxury in the palaces of china, and were bred as loving companions. The Shih-Tzu does not shed, but does require a good brushing daily, as you do your hair. The breed is great with children of all ages, and are known as charming clowns. We are a small dog ranging from 13 pounds and under. We come in all colors, black, blue, cream,White, sable, orange sable, black and Tan, Wolf Sable. 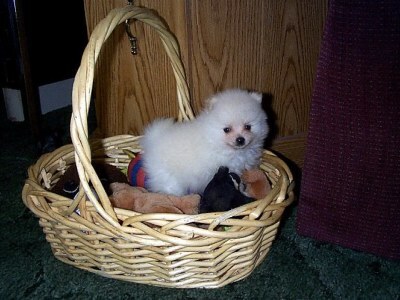 The Pom is a very delicate breed and is not recommenced for a very small child. The breed does shed all year long, even more in the summer. They do require a lot of grooming, but are easily house broke. We are very tiny ranging from 7 lbs and under. 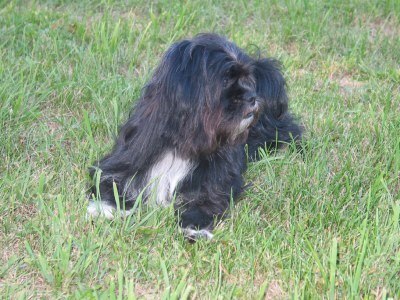 we are related to Shih-Tzu, we come in all colors. We do required a fair amount of grooming daily, mostly a good brushing, as you do your hair each day. We do not shed and are good with children. We originated in Tibet.We are known for longevity of living as old as 16 years. 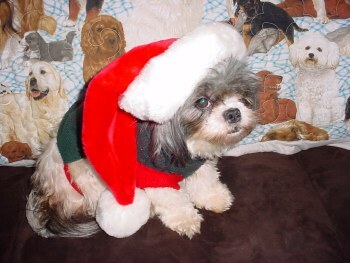 We are a small breed, however we are a touch larger than our couisin the Shih-Tzu. 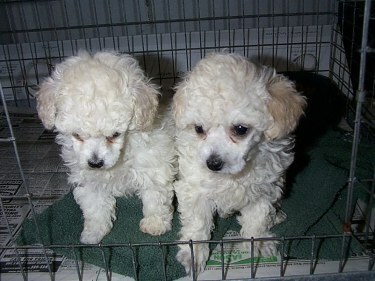 We are Teenie Tiny Toy Poodles. we are a step above the Tiny Tea-cup. 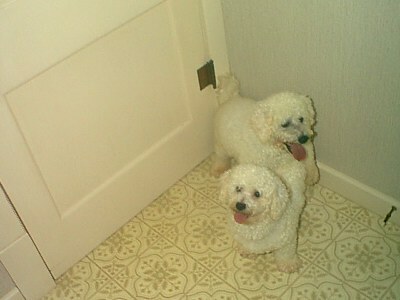 We weigh from 3 to 5 pounds, we do not shed and are great with children. We do require a lot of grooming and are easily housebroke. 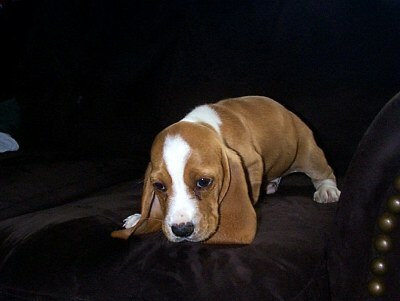 My name is Chelsea Anne, I will weigh around 3 to 4 pounds, when I grow up. We come in a few different colors, Black/Tan, Black/Gold, Blue/Tan, Blue/Gold, and Gold. We are good with children and do not shed, however we require a daily brushing and you must keep our ears clean. We are all black and tan when we are little, but as we grow the magic starts and our colors change. We are Pugs! We make wonderful family pets! 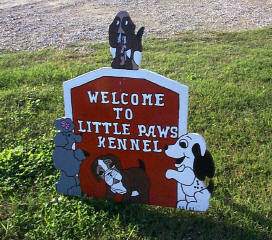 We do shed, but are eaisily house trained and great with children and strangers. We come in Fawn, black, apricot and Silver. Fawn and Black are the common colors.